The German manufacturer has long emphasized its resilience in the world markets through the release of popular models such as Macan and Cayenne. In general, Porsche offers a wide range of cars and collects significantly more vehicles than most luxury brands, but less than the main manufacturers. And the fact that most of the machines produced by the company are still suitable for travel and daily trips testify to their reliability, safety and high quality. Unfortunately, not all Porsche cars are irreproachable and some of them are subject to recall. 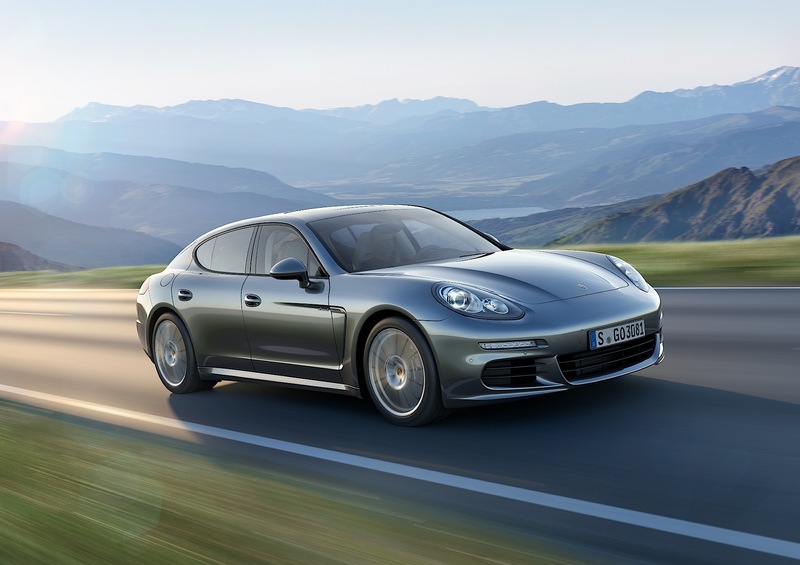 Currently, the corporation plans to remove several hundred four-door Panamera sedans in the United States due to a malfunction of the suspension. According to the statement, some components of the suspension, "not meeting the quality standards of Porsche", can detach and cause huge damage. The manufacturer has not yet specified which versions of Panamera are involved in the recall campaign, but said that in the United States there are about 715 of them. Fortunately, there were no accidents related to this problem.